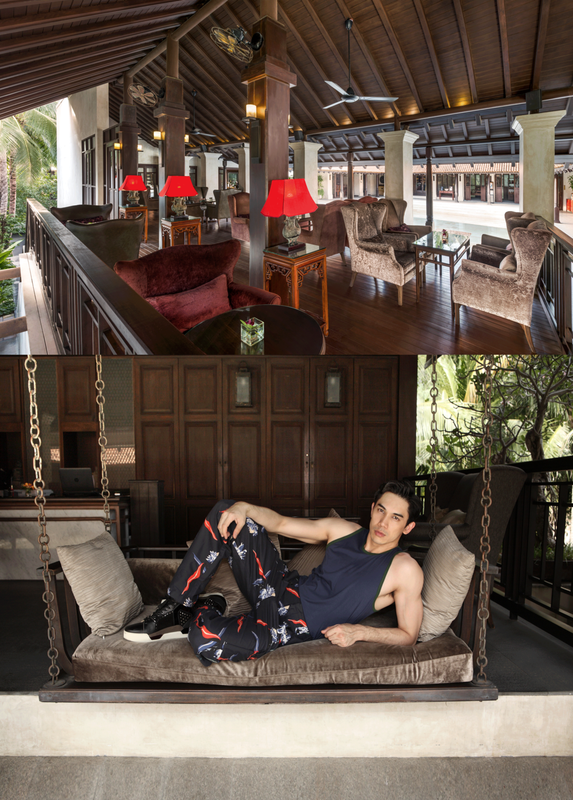 Actor Pop Khamgasem enjoyed his getaway at Le Méridien Koh Samui Resort & Spa on Lamai beach. 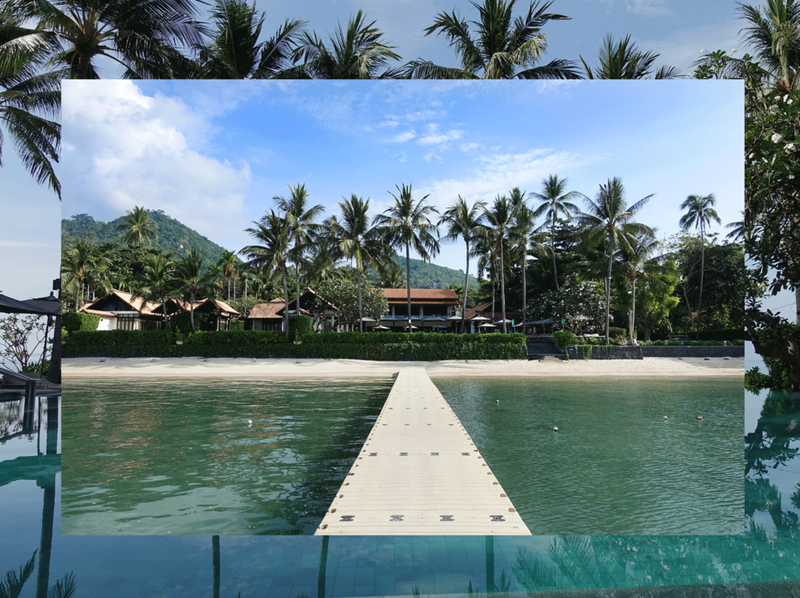 A good property to discover an enchanting island paradise with breathtaking views over the Gulf of Thailand and stunning landscaping to create a truly luxurious hideaway. 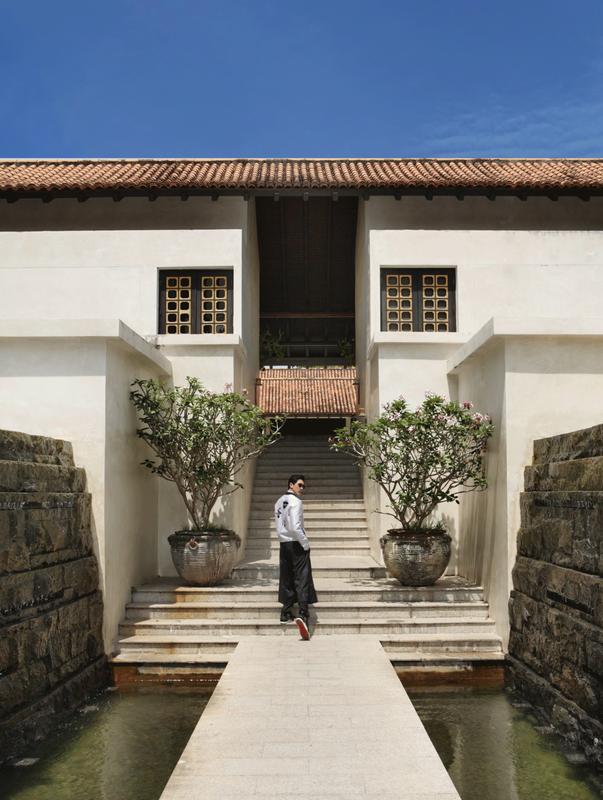 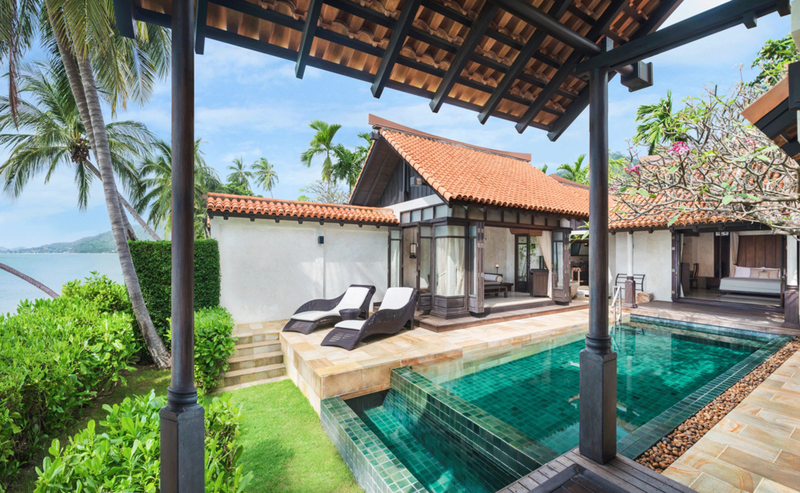 All villas and suites draw on exquisite Thai and Chinese craftsmanship to create a serene welcoming environment. 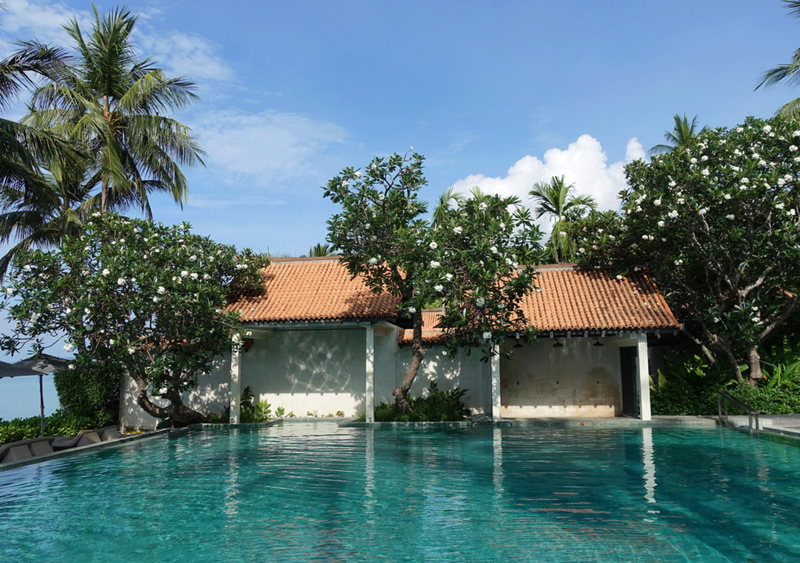 The hotel's recreational facilities are designed for escape and relaxation. 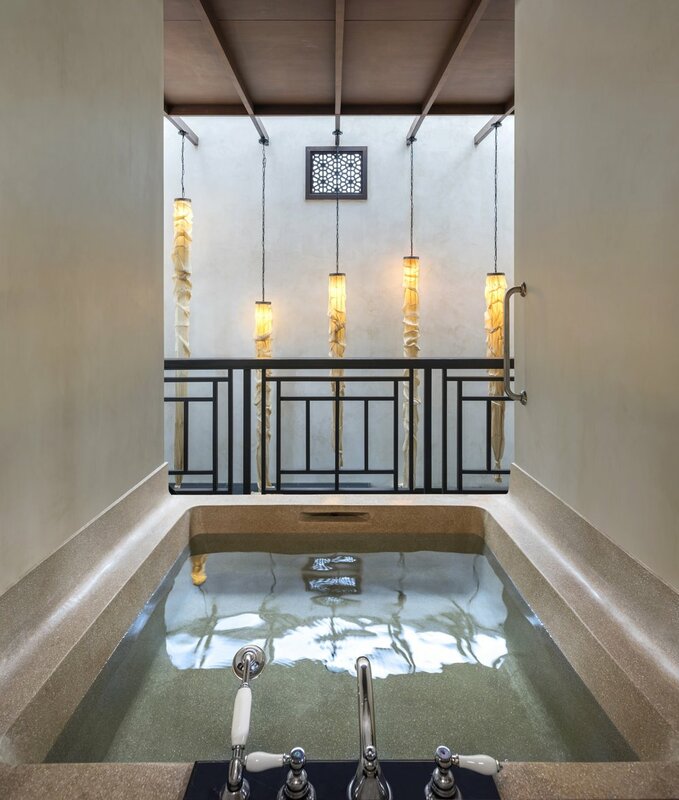 The intuitive and unparalleled services, exquisite cuisine, soothing spa and thoughtfully designed accommodations will settle you into the prestigious way of life.